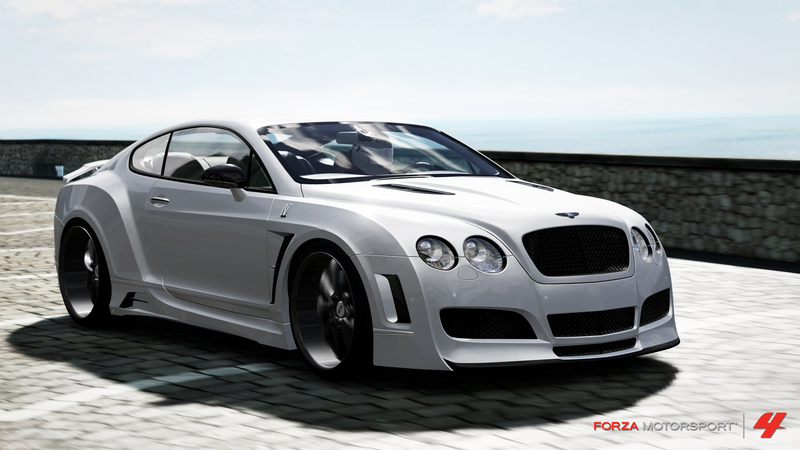 A new set of vehicles will be available for Forza Motorsport 4 soon. 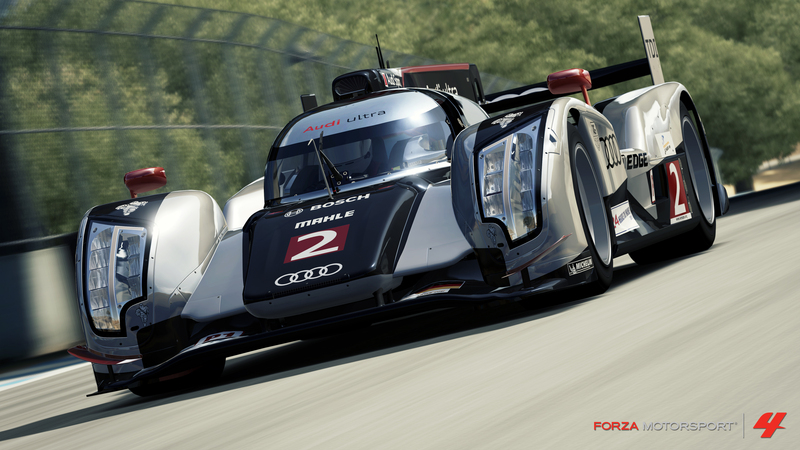 The Forza Motorsport 4 February American Le Mans Series Pack will be available on February 7th through Xbox Live for 560 MS Points. 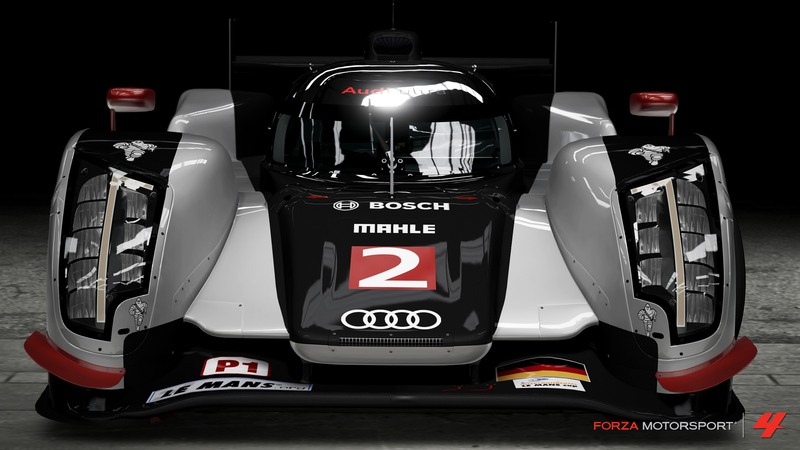 2011 #2 Audi Sport North America R18 TDI: Featuring a closed cockpit design (the first such Audi Le Mans car fielded in more than 10 years), the R18 is a marvel of modern racing design. 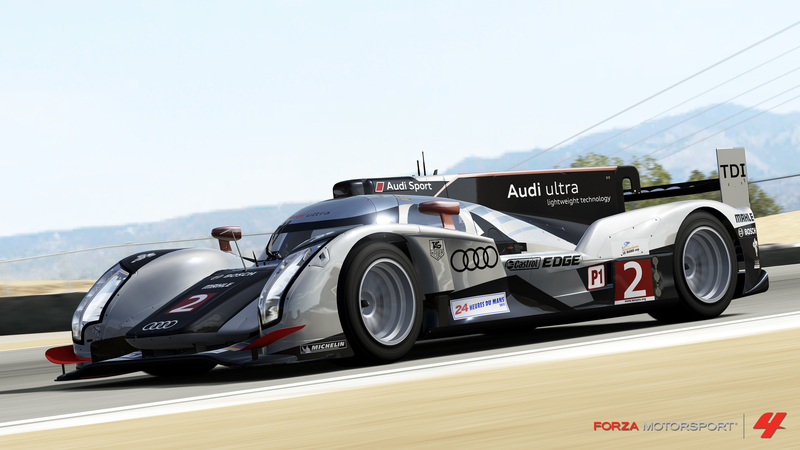 Featuring a lighter materials and a premium on aerodynamic efficiency, it’s little wonder the R18 TDI brought home top honors during the 2011 24 Hours of Le Mans. 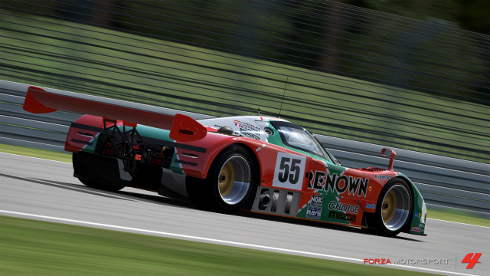 2011 Panoz #050 Panoz Racing Abruzzi: A five hundred horsepower engine that will feel right at home tearing down the straights of Le Mans, the Panoz Racing Abruzzi’s tusk-like front end marries unique styling with impressive performance. 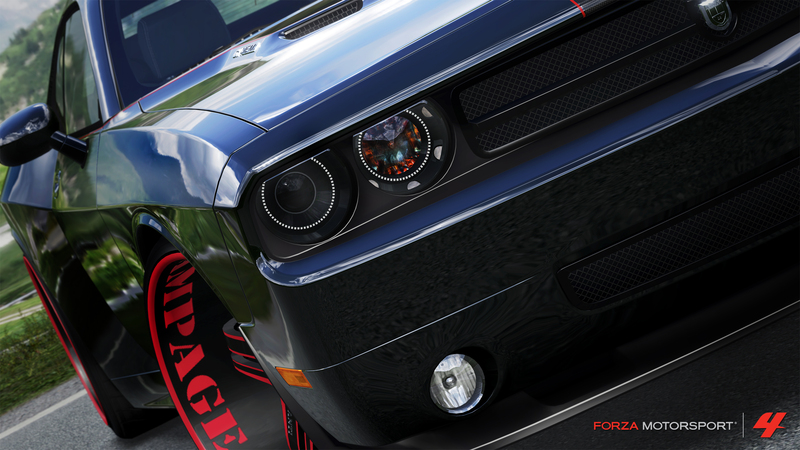 2010 Dodge Quinton “Rampage” Jackson Challenger SRT8: Owned by UFC fighter Quinton “Rampage” Jackson, this 2010 Dodge Challenger SRT8 is one of the most aggressive-looking cars ever seen in the Forza Motorsport series. 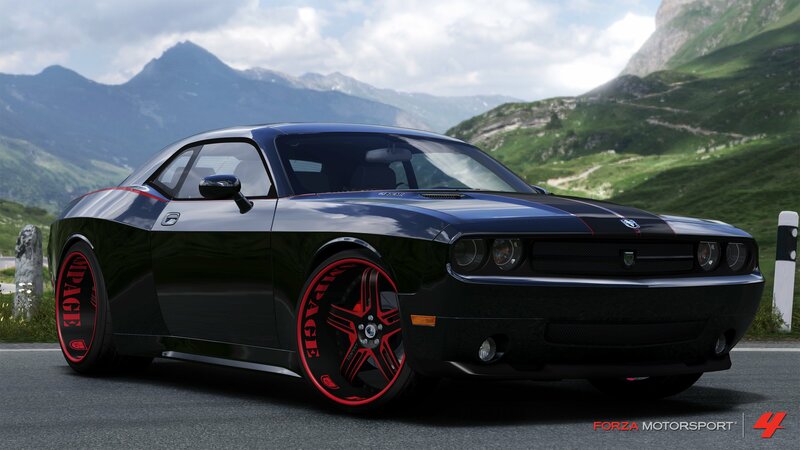 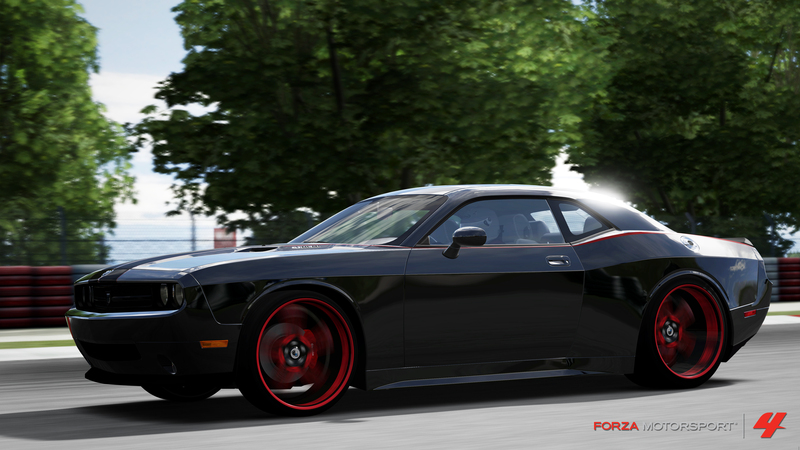 With red and black rims that need to be seen to be believed, this Challenger will turn heads in Forza 4 the moment the race begins. 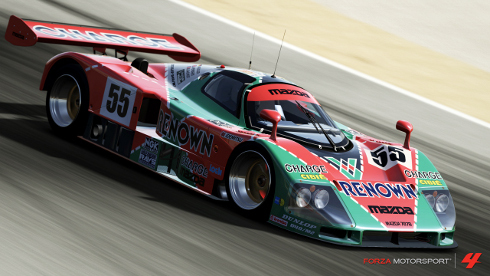 1991 Mazda #55 Team Mazdaspeed 787B: One of the most unique sounding cars in Forza 4, the Wankel rotary engine-equipped 787B is also legendary for its performance. 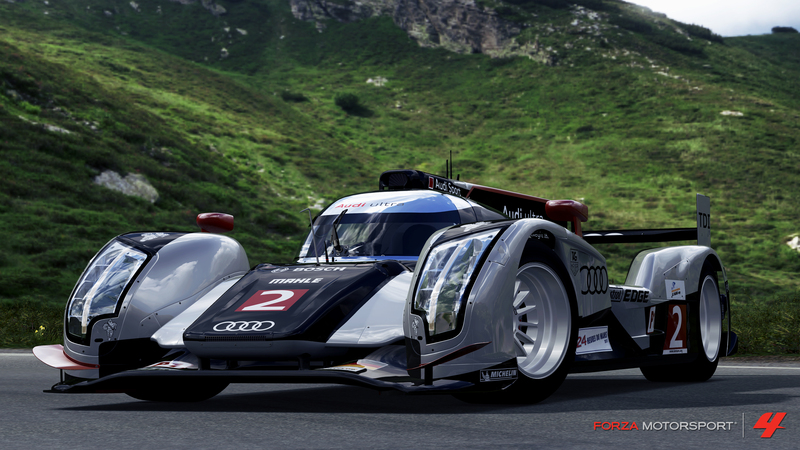 It won the 1991 24 Hours of Le Mans race and the model was soon retired after FIA rules changes subsequently banned the use of Wankel-type rotary engines. 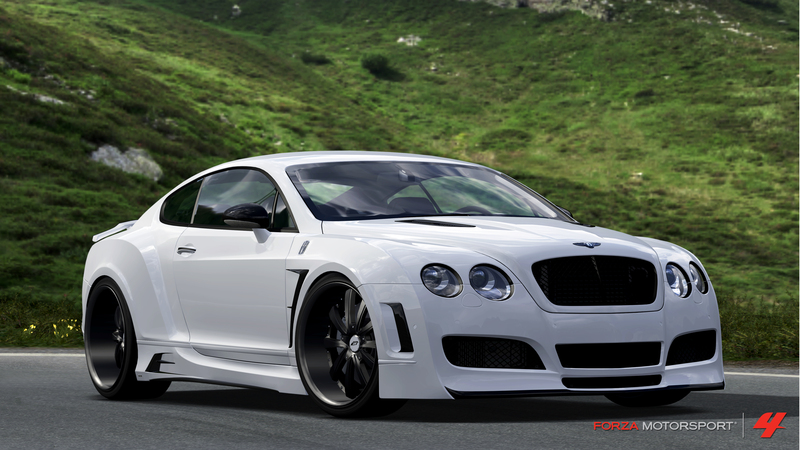 2011 Bentley Platinum Motorsports Continental GT: This Bentley Continental GT features a widebody construction that was custom created by Los Angeles-based Platinum Motorsports. 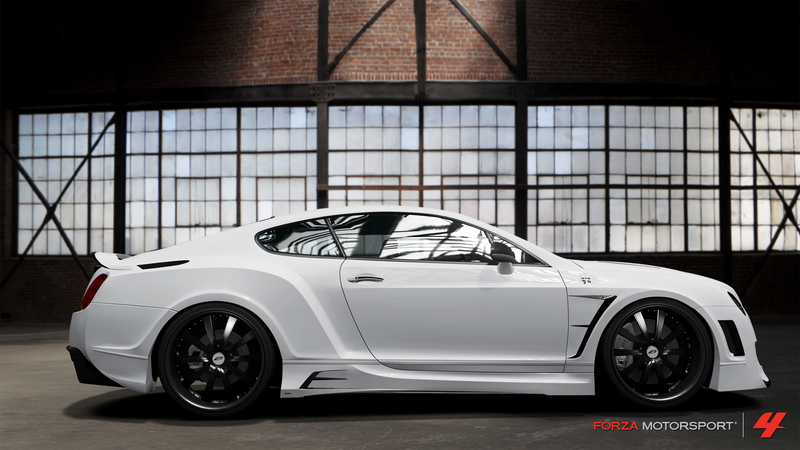 The Continental GT looks great and features some serious power underneath the hood—two factors that contributed it to being selected as Forza Motorsport’s “E3 2011 Car of Show”. 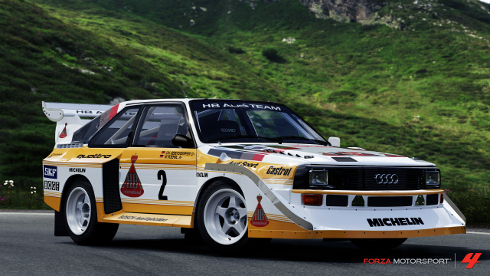 1986 #2 Audi Sport quattro S1: Introduced in 1985 as a Group B rally entrant, this was the car that put Audi’s rallying program on the map. 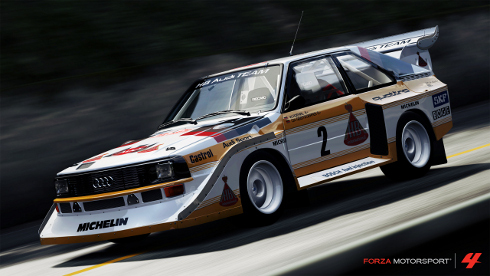 One of the most powerful Group B cars ever made, the quattro S1 held multiple hill climb world records in its day and is still widely regarded as one of the most incredible race cars Audi has produced. 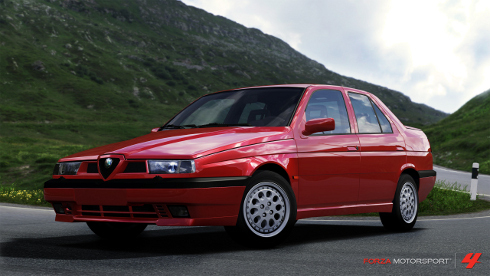 1992 Alfa Romeo 155 Q4: A “compact executive” with the heart of a touring car, the 155 Q4 features a 2.0 liter turbocharged engine capable of 187 horsepower and an all-wheel drive drivetrain. 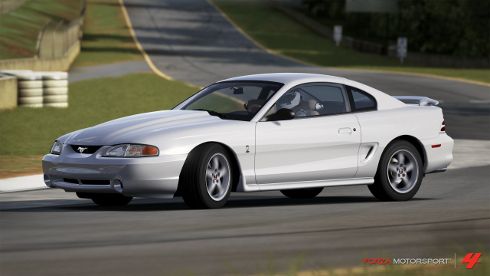 1995 Ford Mustang Cobra R: Long sought after by Forza’s Mustang fans, the 1995 Ford Mustang Cobra R is big and beefy American muscle at its finest. 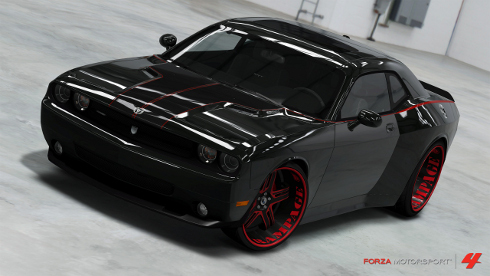 Its SVT-modified 5.8 liter Windsor V8 pumps out 300 horsepower and plenty of torque. 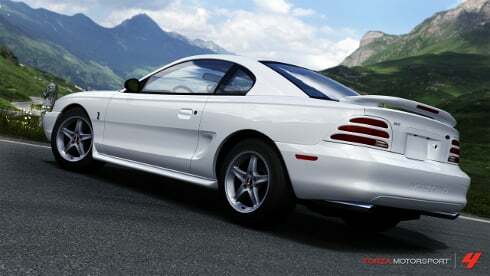 The car’s legendary status is further enhanced by its rarity—just 250 Cobra R models were produced. 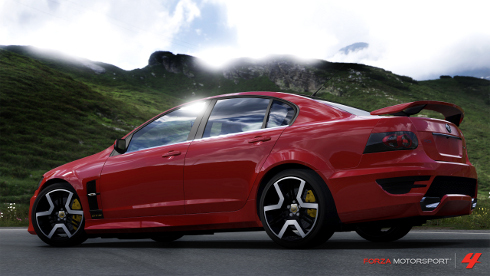 2011 Holden HSV GTS: More power, better handling, and new technology are all hallmarks of Holden’s 2011 HSV GTS. 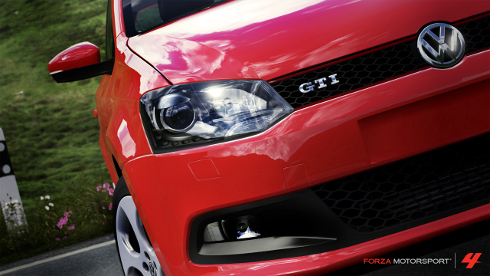 The car’s MRC suspension brings a responsive ride in the corners that, when coupled with the 6.2 liter V8, makes the GTS a joy to drive. 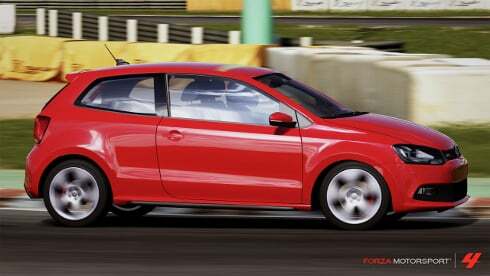 2011 Volkswagen Polo GTI: A great-looking hatchback with surprising grit underneath the hood, the 2011 Polo GTI packs a 1.4 liter twin charged engine combining both a turbocharger and a supercharger, belting out an impressive 177 horsepower in a compact size. 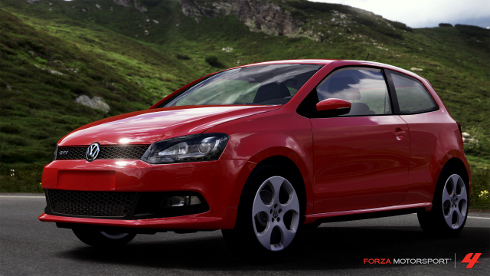 If you're planning to get more than just this DLC, you could spring for the Forza Motorsport 4 Season Pass. 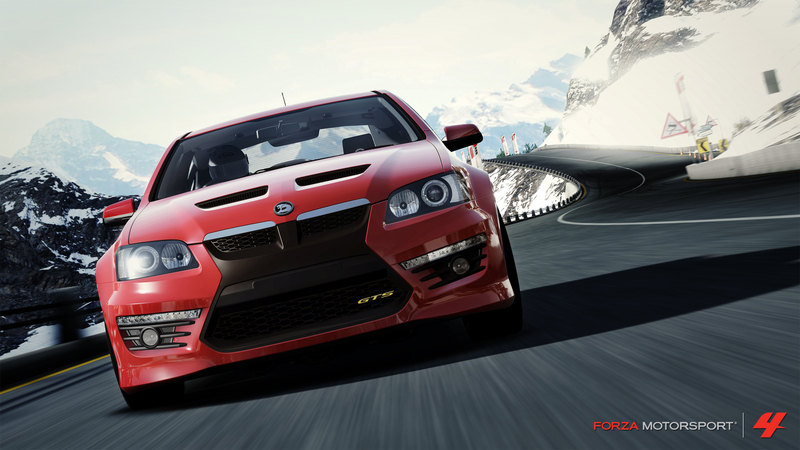 The Pass, priced at 2400 MS Points ($30), gives you access to six batches of DLC. 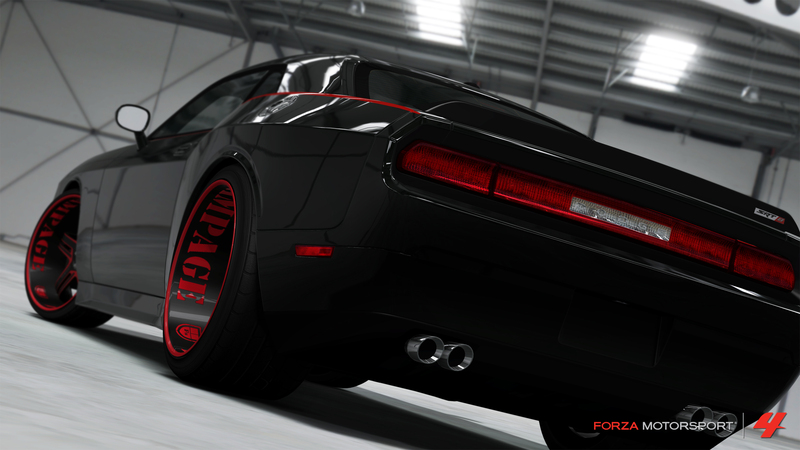 You'll be able to download the November Speed Pack and American Muscle Car Pack immediately.